SECURITY – NRG Controls North, Inc.
NRG Controls North offers state-of-the-art security solutions to protect your facility or campus 24/7. NRG North offers comprehensive security solutions for your facility, including electronic card access, intrusion detection, photo badging, and digital video management. 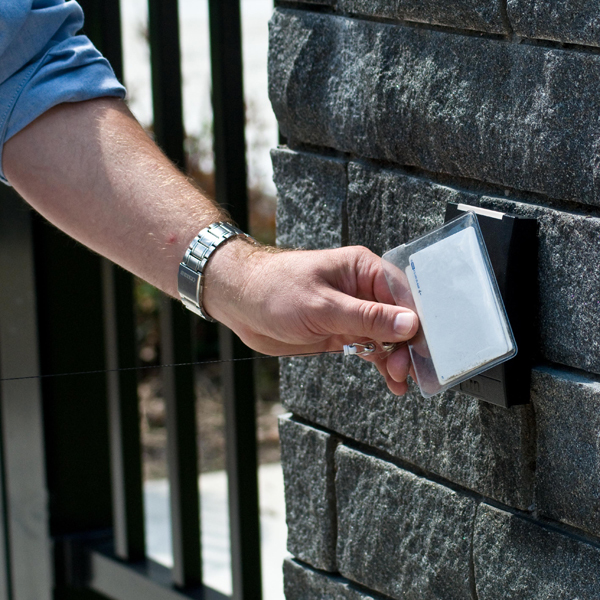 Our security specialists design and install cost-effective systems that will reduce vulnerability and improve safety. We can integrate your facility’s security systems with your lighting and environmental control systems, providing one common platform for user interface.